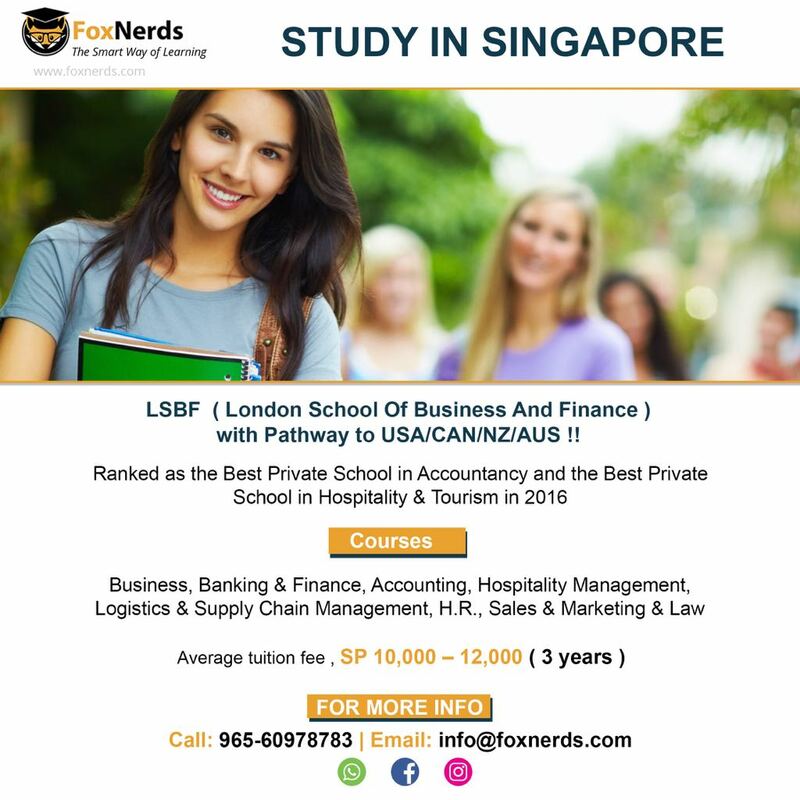 FoxNerds is one of the most trusted education consultants in the Middle East. 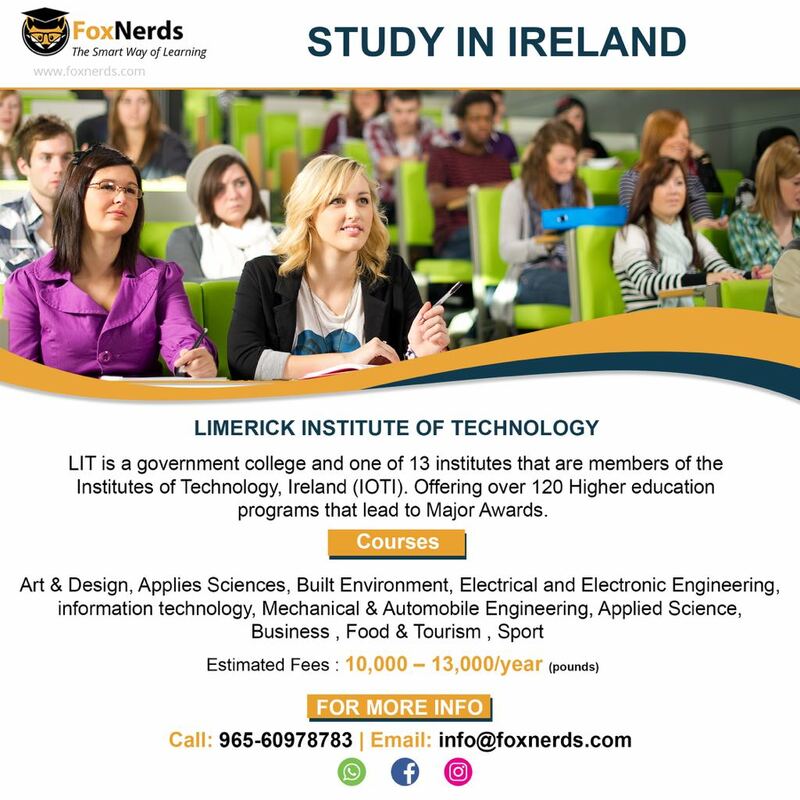 We are committed to bringing overseas education within reach of students in the area. Each year we help a large number of undergraduate and postgraduate students to pursue their studies in world-renowned universities abroad. Our mission is to help students make well informed academic and professional decisions for their future. We represent a plethora of colleges worldwide and provide a variety of services to help students with the transition to universities abroad. There are no words to express my gratitude towards FoxNerdsYou all helped me through the process with your excellent professional guidance. I would like to take the opportunity to thank your goodself and the whole Foxnerds team who helped me in securing admission in MSCIS at UHV. The mock interview conducted by you has really catapulted my confidence which helped to get through the visa interview. Thank you for being with me in this very important stage of my life. 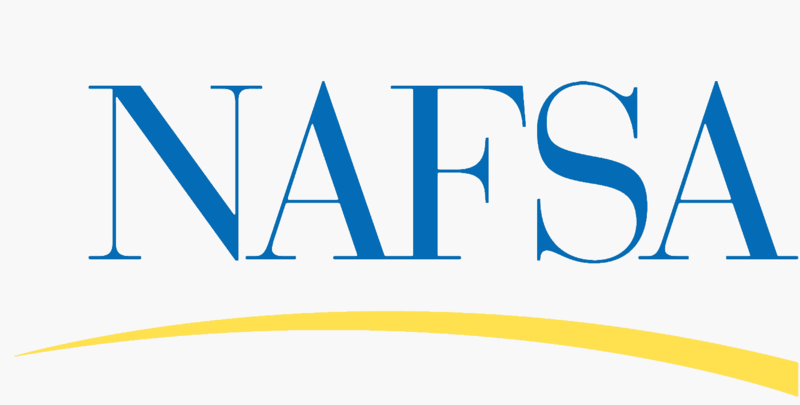 I’d like to give my sincere compliments and gratitude to FoxNerds for their invaluable support in obtaining a student visa for the United States at Alliant International University. The support was absolutely outstanding. I was updated regularly via phone and email and was as always was the voice of a calm person which during a very stressful time for me was a breather . I am highly impressed by the level of customer service that the Staff provided me . You have been of great help and you are highly fantastic. Every aspect of your service has been fast and efficient; and every member of staff is very courteous, polite and very reliable. I will certainly recommend Foxnerds to others. Keep up the good work. Thank you! 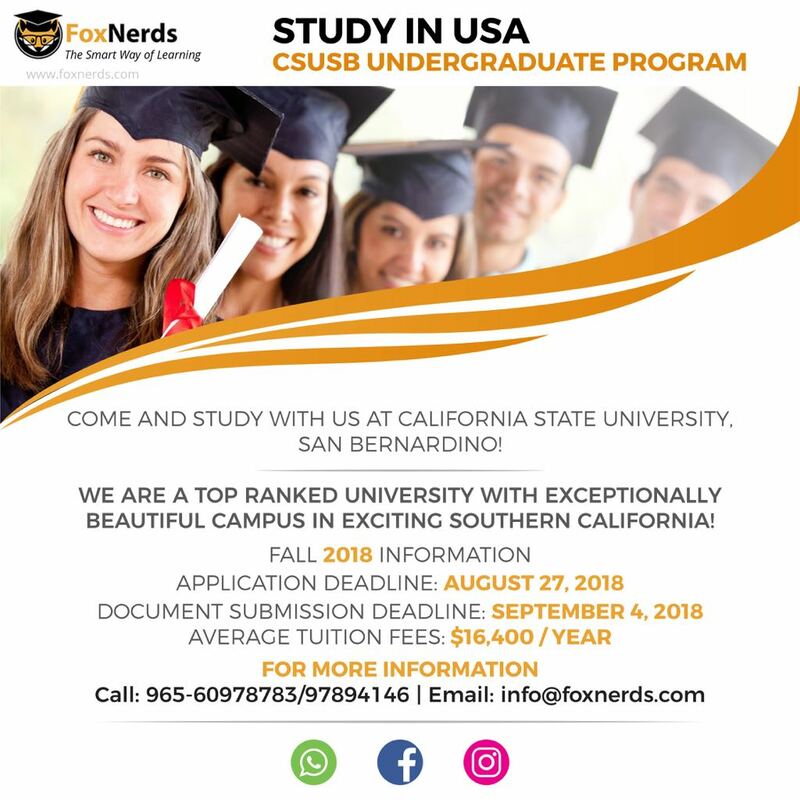 I am really glad to inform you that I have got visa to study in USA with only the help of Foxnerds !!!!! Over all I would like to say, " FoxNerds is trustable and best as far as I know." Thank you for everything! I would never have gone to the US without your help!!!! Overall personally i would recommend FoxNerds to be the best consultancy with awesome customer service skills. I would rate 9/10 for the excellent help and service providing,Way to go team, Keep Rocking. 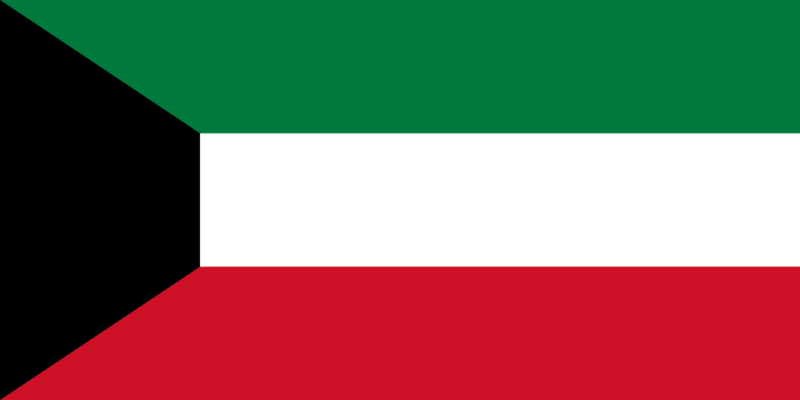 will definitely inform of you of more future students from Iran. ReallyI am extremely thankful to FoxNerds because such a wonderful step by step process and training i am very happy. i informed to my friends also they are going to start the process in your concern only. i never forget this thank you so much to all in the FoxNerds consultancy. It was really wonderful journey with FoxNerds. I had approached them just before the application deadlines and they put a lot of extra effort to complete my admission in time. I was impressed with their thorough knowledge about the application and visa procedures and it made the process very easy for me.I found their approach to be very practical and realistic and their guidance helped me to choose Hudson University as the destination for my higher studies in business administration.I am very grateful to them for their entire support. I take this Opportunity to thank FoxNerds's guidance and instant response. I recently got my F1 Visa to USA, all through my visa period the kind of pressure at times was immense. FoxNerds's service has been very professional but personal where it needed to be. The guidance and services offered by them was great. They were patient enough in answering my questions and provided me with lot of options. At this Juncture, I would also like to thank the whole team for the support on my case that lead me successfully to this extent. FoxNerds has maintained its good standard in every phone and mail responses. Without your services, I wonder if I could have got my US F1 visa. Thanks again for the services. Best regards. I am Shreya from Dubai . Currently I am in USA for doing Bachelor's degree at Lincoln University. 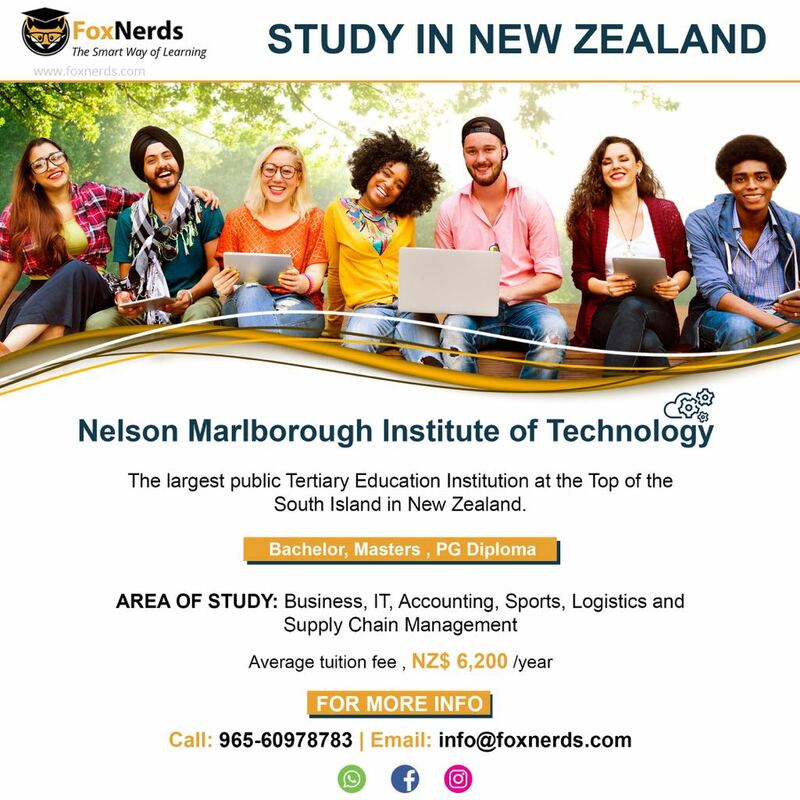 I want to share my experience with FoxNerds hat was awesome ,their expert not only guide me right carrier path for study abroad but also teach me how to attain goal. My relation with FoxNerds was totally trustful. I would like to express my sincere thanks and gratitude to Impel team especially to my education counsellor who have rendered proper guidance and valuable services to me. . 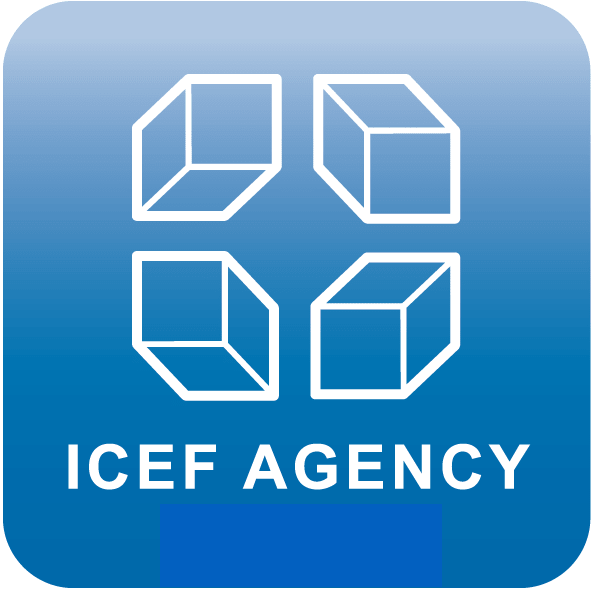 Thank you for their timely advice and support.The staff are too cooperative, dedicated and their ultimatum is the customer satisfaction and they strive to achieve. © 2017 FoxNerds. All Rights Reserved.